Being a parent is the most important job you will ever have. As a parent it is important to make connections with other moms or dads and continue to feel like part of a community. A great way to do that is through our Mommy & Me classes. 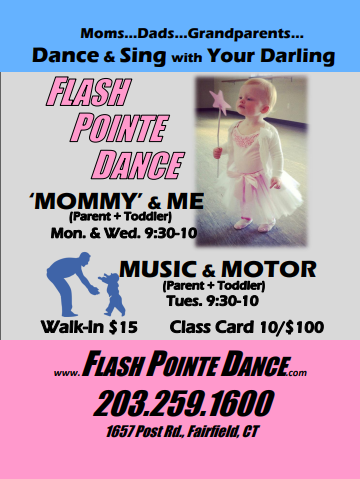 Bond with your little one while having fun and offering amazing developmental benefits for your child. Here are some benefits of our classes to your child – an increase in mobility and independence, social awareness, sensory stimulation, increase in muscle strength and motor development, increases confidence, encourages a healthy lifestyle.